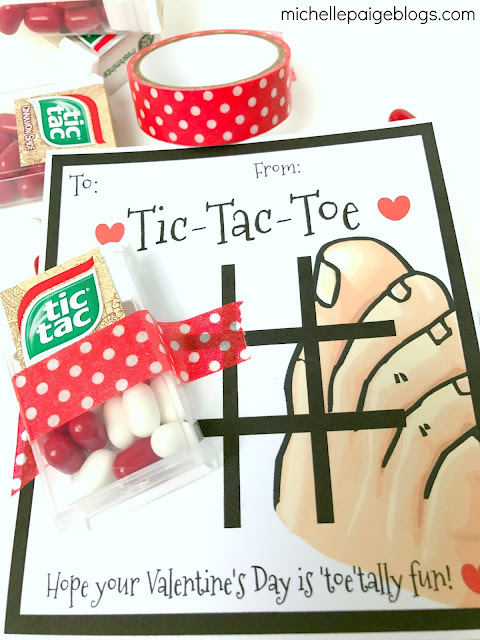 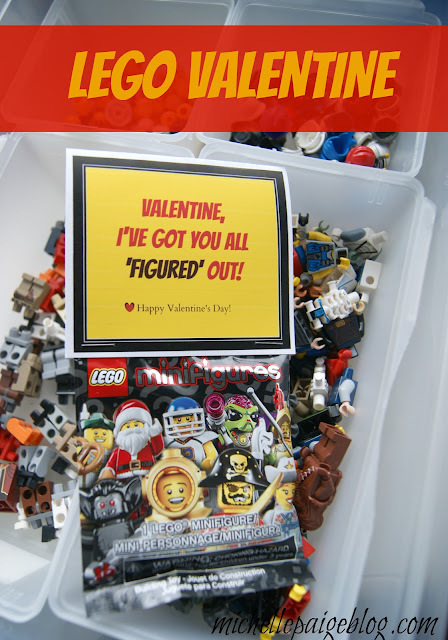 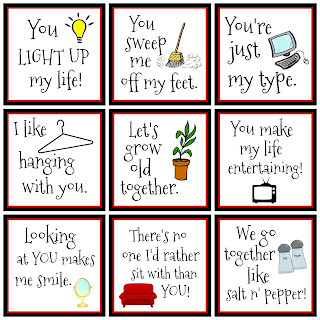 I've got another printable Valentine for you. 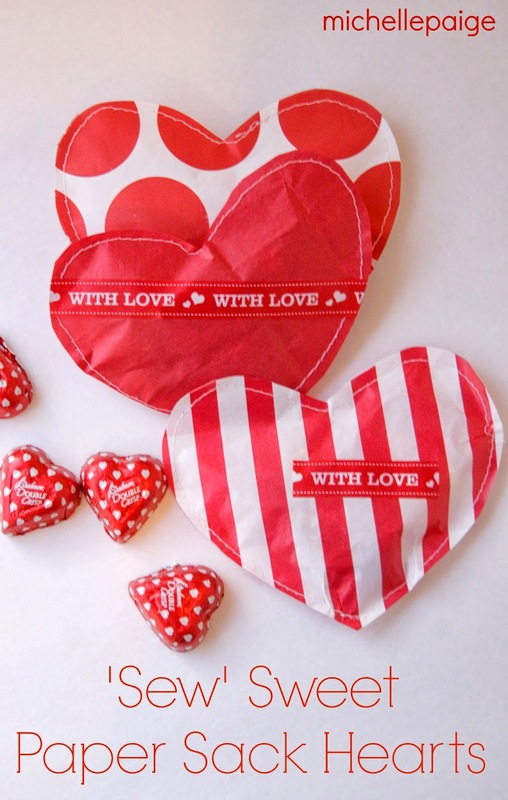 Today it's a chilly one. 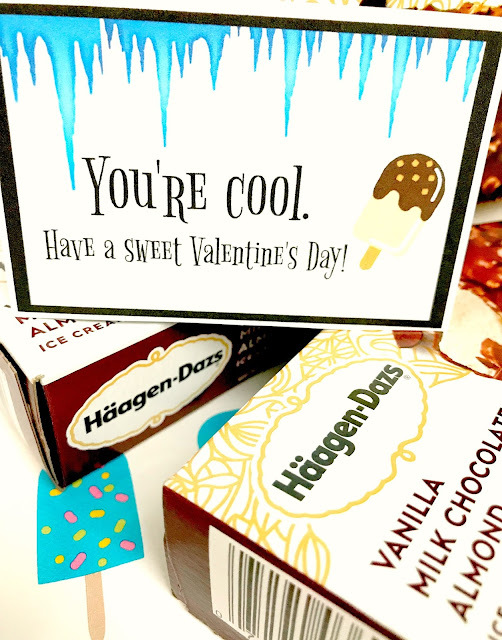 I wish I could say that Haagen Dazs supplied the ice cream for this post, but that is not the case. 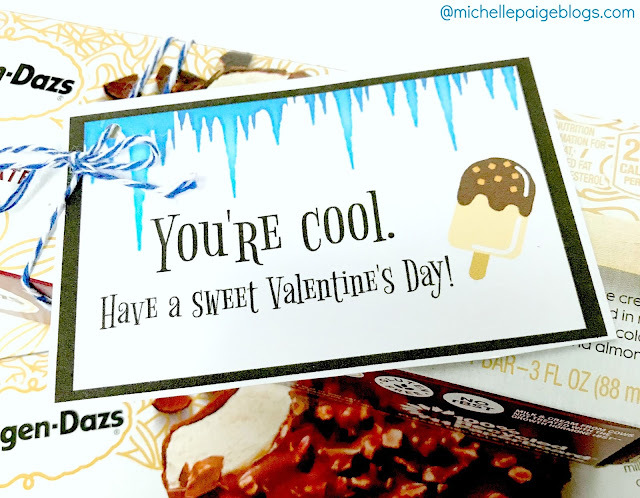 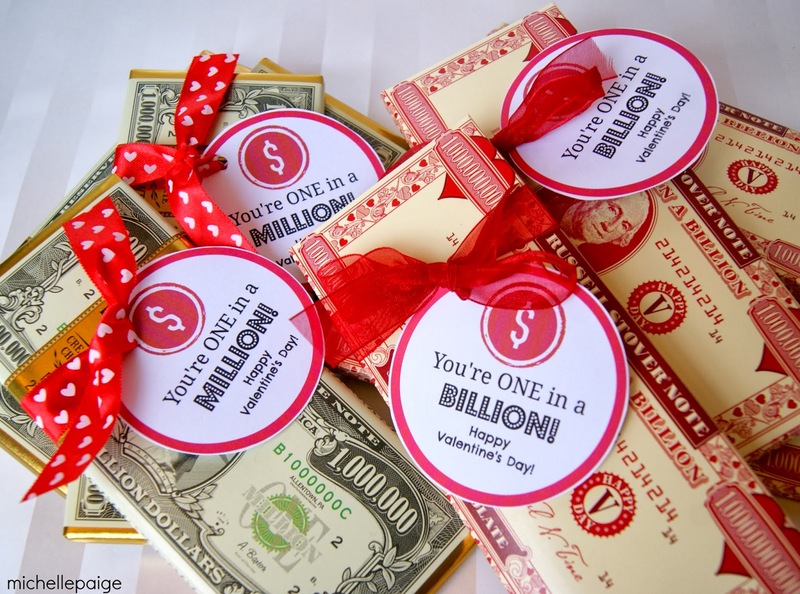 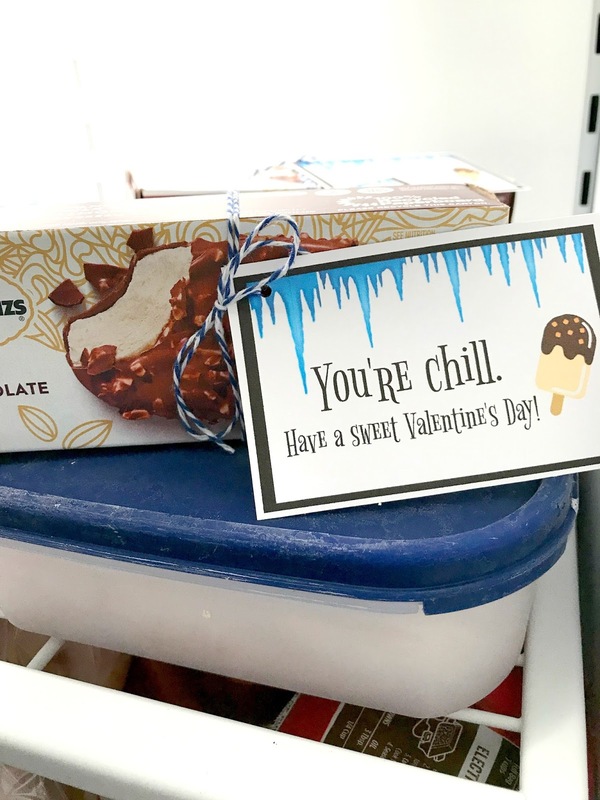 These individual boxed ice cream bars (affiliate link) are super fun, but you don't have to use real ice cream with these valentines. 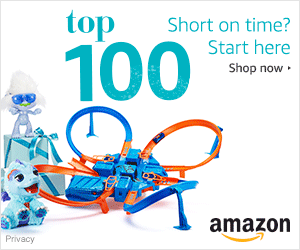 Check out the fun ice cream toy options. I thought it would be fun to surprise my teens with an ice cream valentine treat just waiting for them in the freezer. Click here to print your own ice cream valentines. 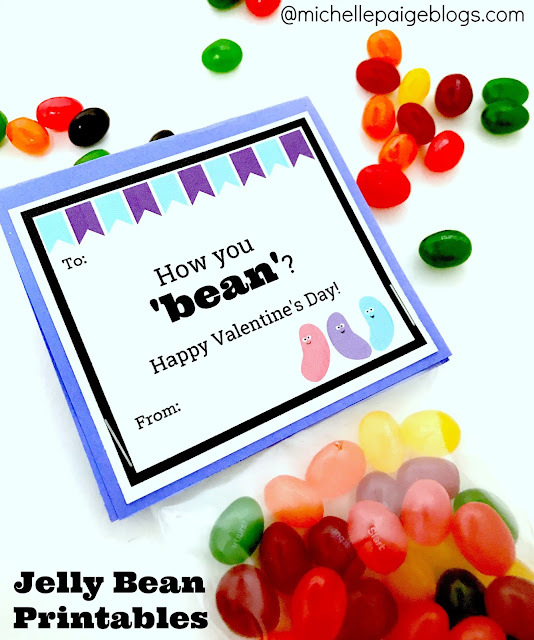 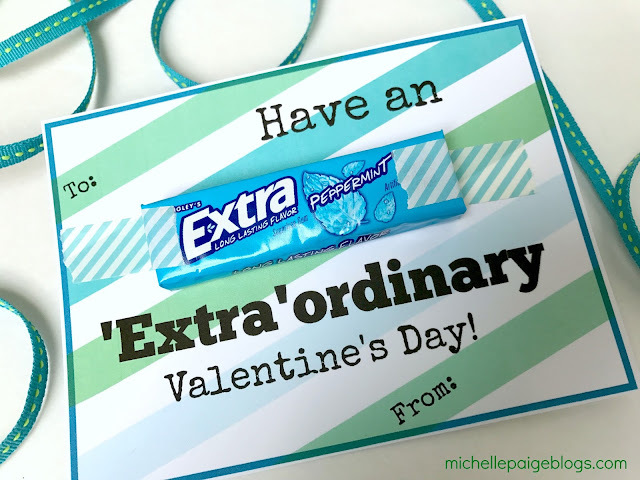 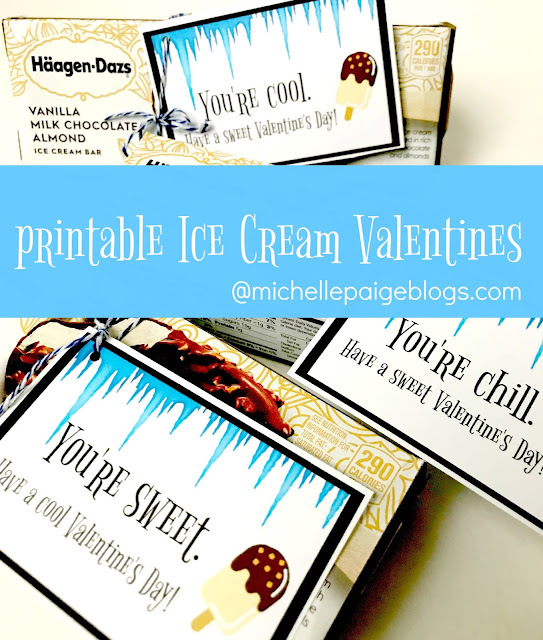 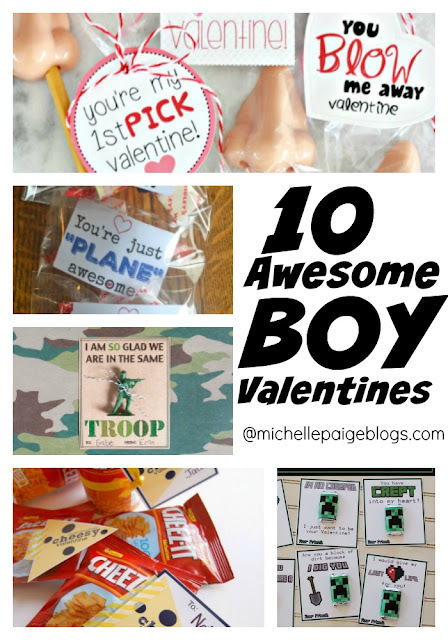 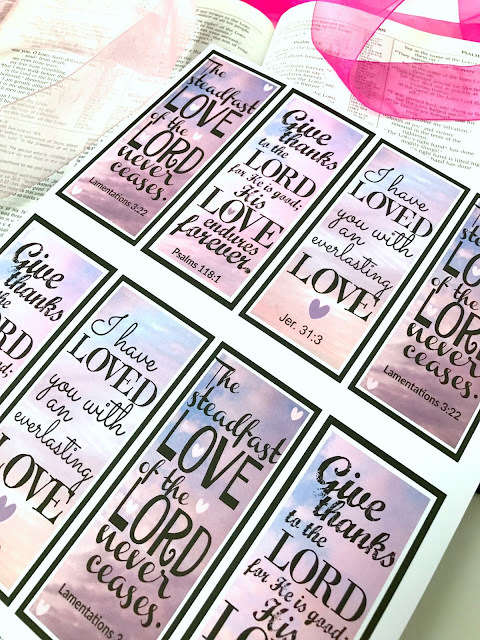 10 Ice Cream Printable Valentines.